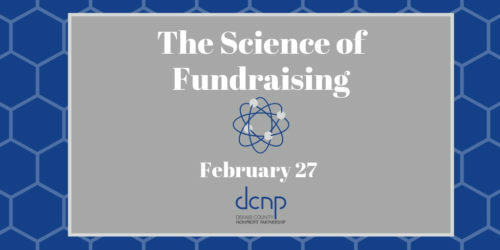 Dr. Chris Einolf will be faciliating this interactive session on the science of fundraising. We will look at how people give money to charity out of both selfish and altruistic motives and how you can appeal to these motives to improve your fundraising. Topics include reciprocity, prestige, religious values and empathy.